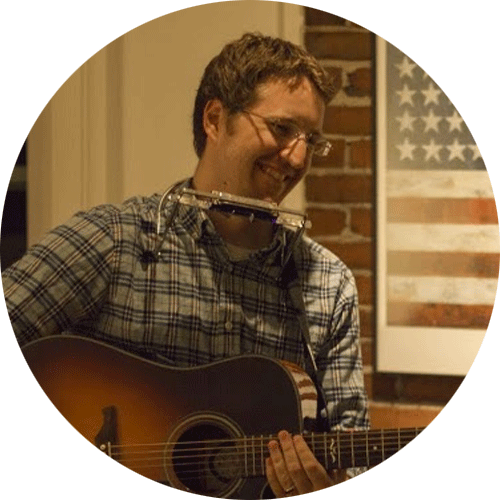 Kevin Heider is a singer-songwriter whose music has appeared in film documentaries, theatrical productions, TV shows, and commercials. Originally from Dayton, Ohio, Heider won Gibson’s The Way I Am Contest on MusicNation.com in 2008. Heider’s style is a unique combination of indie folk and rock music. Since 2009, he has released an acoustic album, a full-length studio album, two EPs, and a double album featuring more than 22 original songs. He performs regularly in a variety of venues for many different events, from college campuses to churches to train cars.